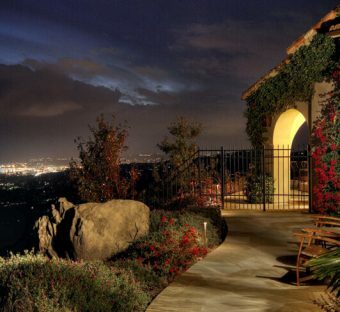 We’ve been in the landscape industry since 1987, becoming a dedicated landscape lighting company in 1992. 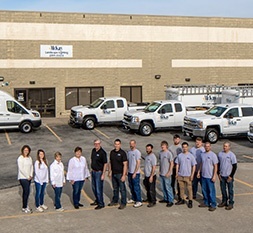 Our goal is to provide the highest quality services and products to homes and businesses in the Omaha metro and across the nation. Outdoor lighting transforms the dark and unknown to warm and inviting. 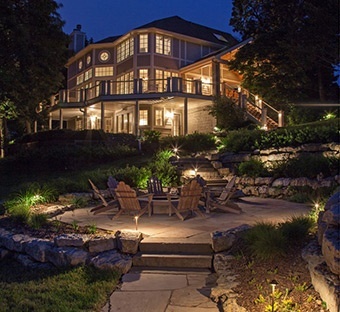 Leave it to McKay Lighting to provide the expertise and experience needed to light your outdoor space for both beauty and function because landscape lighting is what we do. Every day. At McKay, we understand both the art and the science of outdoor lighting. Our designers are experienced and have managed projects nationally. Our installation crews are highly trained and customer focused. We are proud to be recommended by many nurseries and landscape designers in the area, and more importantly by our customers. Each bulb is guaranteed for a full year from install. Our transformers and standard copper fixtures are guaranteed for life. Plus you ALWAYS have the McKay 100% Satisfaction Guarantee, which means that your job is not complete unless you believe we’ve done our best to illuminate your space with the beauty and function you’ve envisioned.